Hardwood palisade panels are described by characteristics such as timber, panel size and pales. 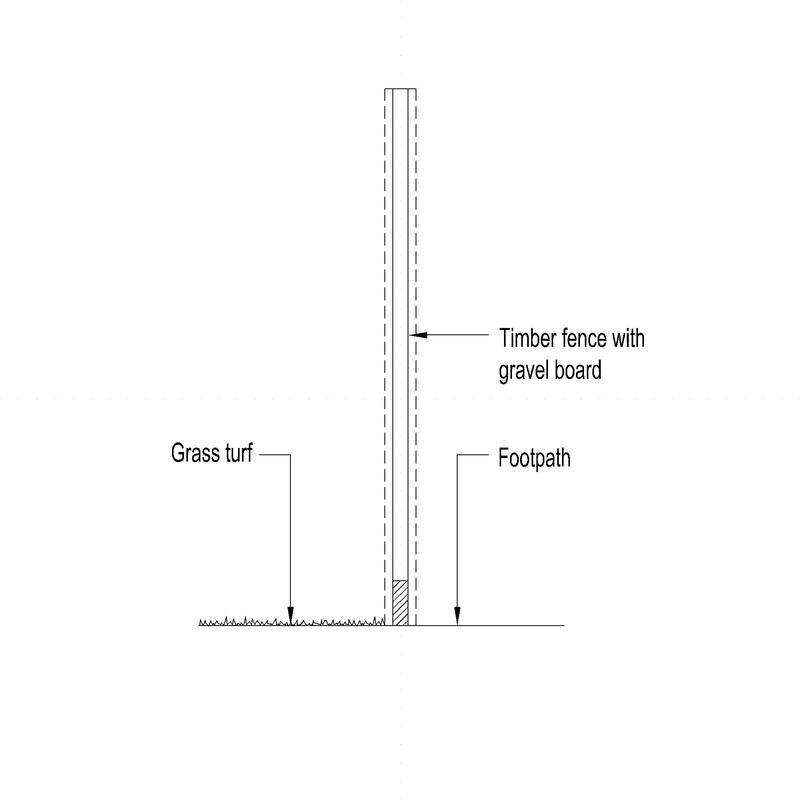 An example use may be within a prefabricated wood or plastics panel fencing system. Complete this electronic spreadsheet to ensure that your Hardwood palisade panels product information meets the requirements of Level 2 BIM. This is important as it will enable your customers to select, specify and use your products within the BIM environment. Once you have completed this template you can host it on your own website or distribute it to your customers. Please note that we do not host completed product data templates within the BIM Toolkit. 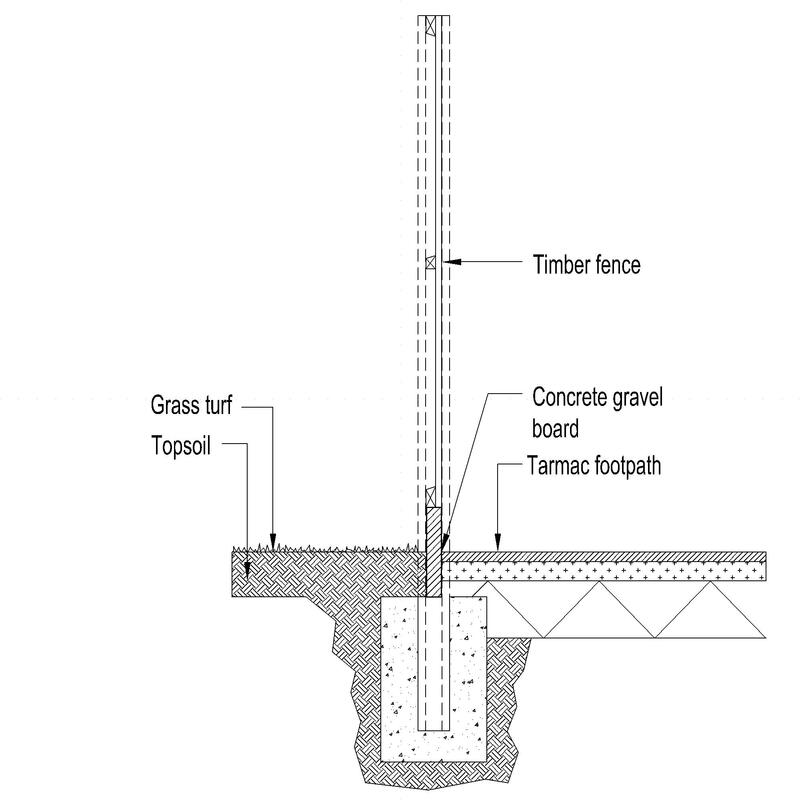 The above illustration is for Composite fence panels from the NBS section External panels. This is indicative of the LOD requirements for Hardwood palisade panels. 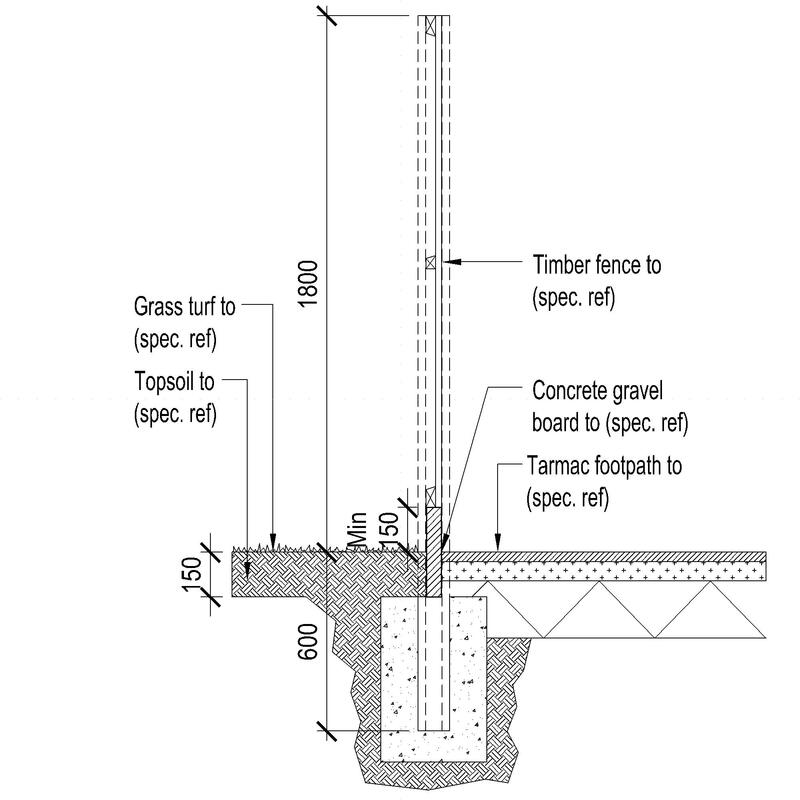 The above illustrations are for Composite fence panels from the NBS section External panels. This is indicative of the LOD requirements for Hardwood palisade panels. Manufacturer The Manufacturer of the Hardwood palisade panels. Standard An example value being In accordance with BS 1722-5. Timber - Third party certification An example value being Canadian Standards Association (CSA). Timber - Quality An example value being To BS EN 942, class J10. Panel size - Width An example value being 2000 mm. Panel size - Height An example value being 1000 mm. 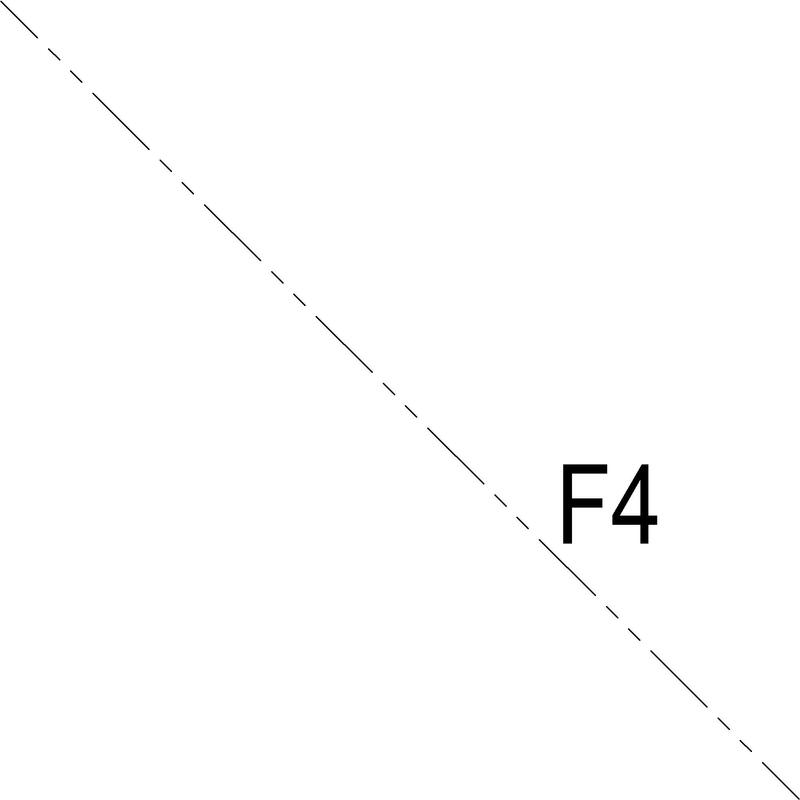 Pales - Dimensions - Length An example value being 1100 mm. Pales - Dimensions - Cross section An example value being To BS 1722-5, 22 x 65 mm. Pales - Pale tops An example value being Pointed topped. Pales - Position An example value being Extending 12 mm above top rail. 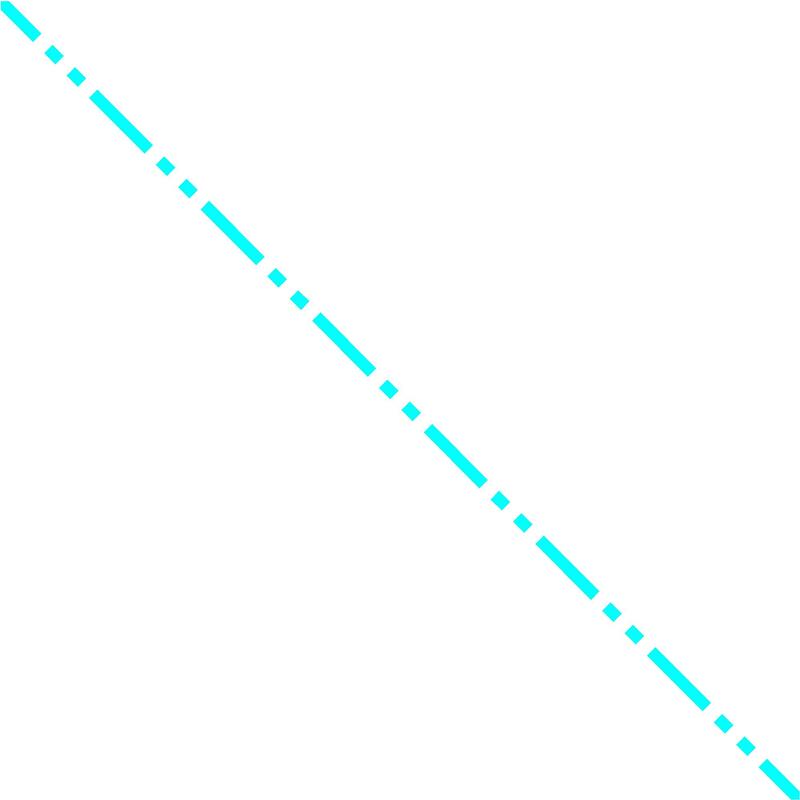 Rails - Profile An example value being Rectangular. Rails - Section size An example value being 100 x 75 mm. Finish as delivered - Treatment An example value being To WPA Commodity Specification C3, to provide a 15 year service life. Finish as delivered - Worked finish An example value being Sanded. Finish as delivered - Applied finish An example value being Painted. Slope allowance An example value being Raked panels.